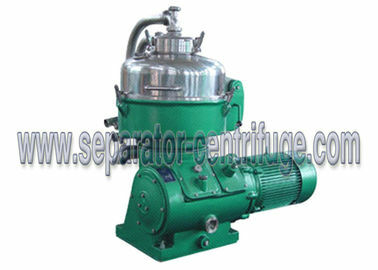 The starch disc separator is high speed and continuous nozzle discharge type. They are mainly used for protein separation in the starch industry, like corn starch, sweet potato starch, cassava starch and potato starch, etc. 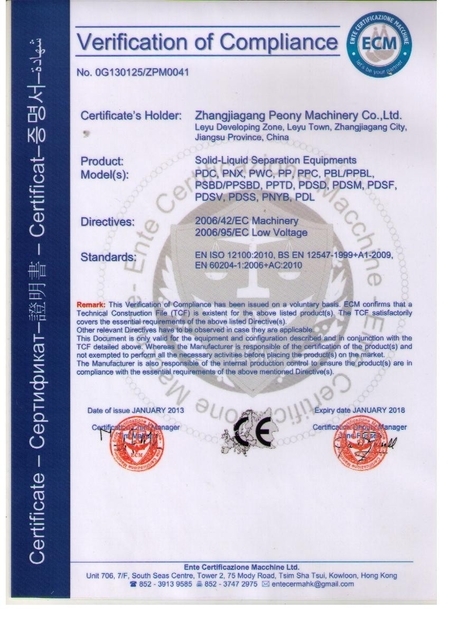 for purifying starch, previous concentration, separating protein and recovering starch in starch production and also separating two-phase liquid-solid, recovering concentration or purifying, such as bleaching earth, recovering pulp, waste water, etc. All the parts of the separator contacting the materials are made of stainless steel, therefore it meets the requirement of food hygiene. 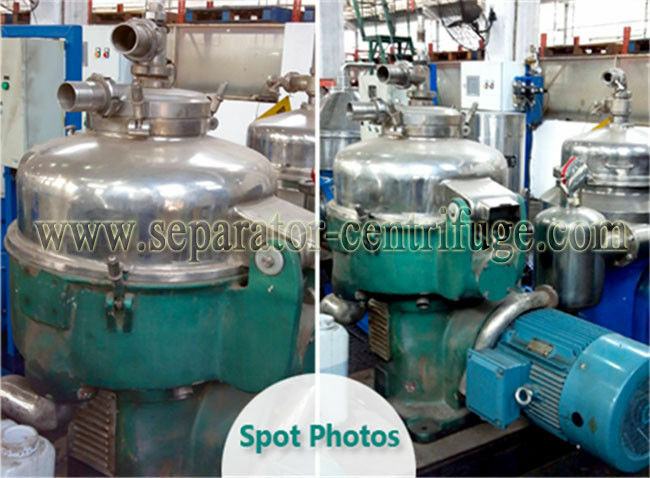 The design production and acceptance check are complied with JB/T6419 "Disc Starch Separator". 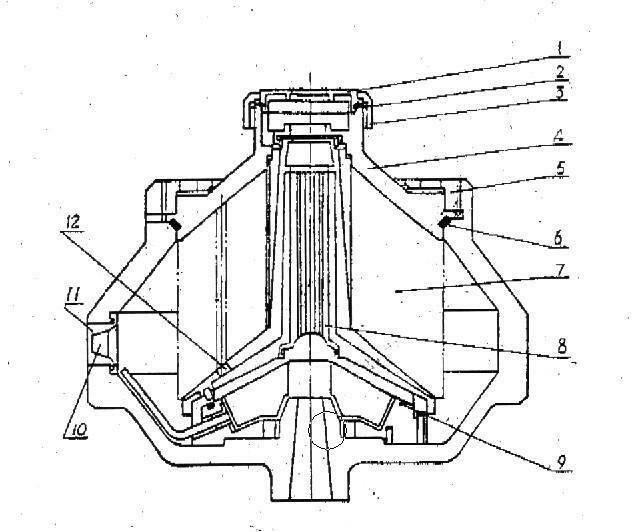 In today's art, 3 phase decanter is mainly used for separate starch A, B starch gluten and liquid pentosan,AT present, this 3phase decanter is mainly produced by FLOTTWEG, WESTFALIA ,. 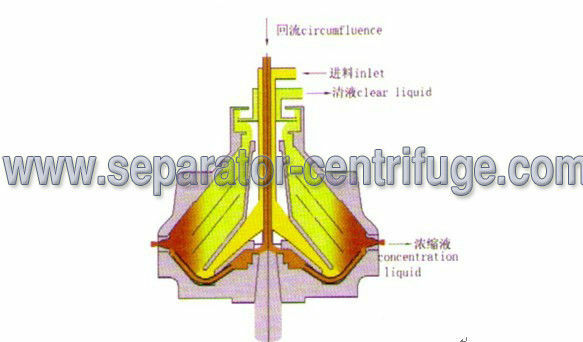 Commonly, before separation, wheat starch B with 1.5-3Be waste, and after the nozzle separator treatment, the underflow concentration is 3-10Be. bleaching earth recovering pulp etc.